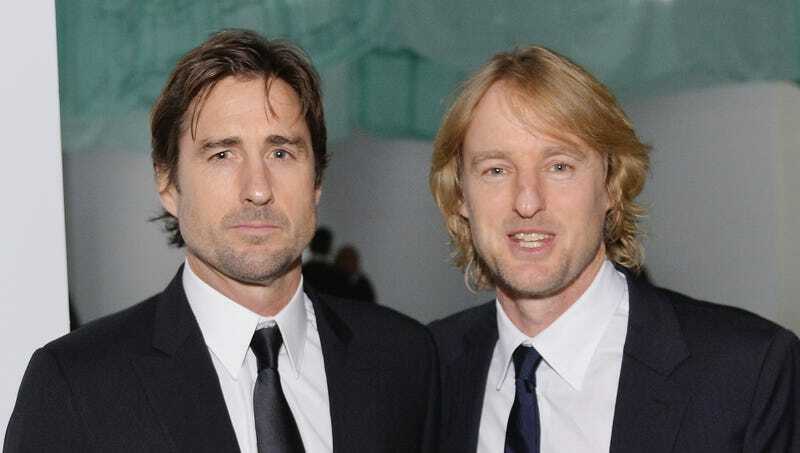 LOS ANGELES—Calling themselves “practically family” now, Luke and Owen Wilson fondly recalled Monday the first time they met while on the set of Wes Anderson’s 2001 film The Royal Tenenbaums. “I’d always heard about how great Luke was from Wes [Anderson], but it wasn’t until we were finally introduced that I knew he was someone I’d really hit it off with,” said Owen Wilson, admitting he was initially nervous about the intimate scene his character Eli shares with Luke’s Richie, but explained that his nerves settled after getting to know his co-star over the course of the shoot. “We’d obviously admired each other’s work from afar, but once we got to talking, we found out we actually had a ton in common and have pretty similar sensibilities. And now even our kids are friends. God, we’re so close that I’d maybe even have him stand up in my wedding.” Wilson added that the two are now almost as close as collaborator Roman Coppola is with his friends Sofia Coppola and Francis Ford Coppola, whom he met on the set of The Godfather Part II.